Baton Twirling Australia sanctions , state and regional twirling clinics and competitions throughout the year giving athletes the opportunity to improve their twirling skills and compete in an atmosphere of fun, friendship and good sportsmanship. 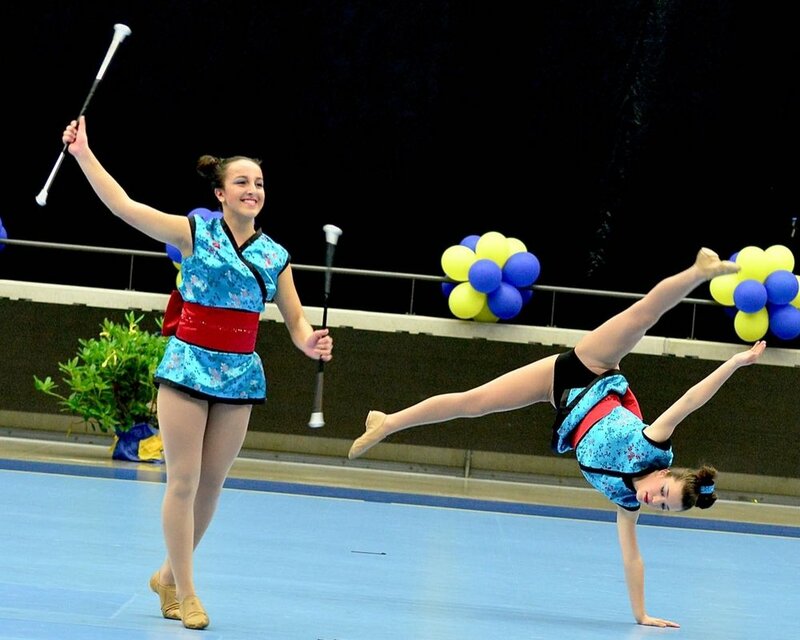 The WBTF Athletes Commission aim to increase participation and awareness of our beloved sport of baton twirling world-wide by celebrating an annual World Baton Twirling Day On APRIL 10 each year . 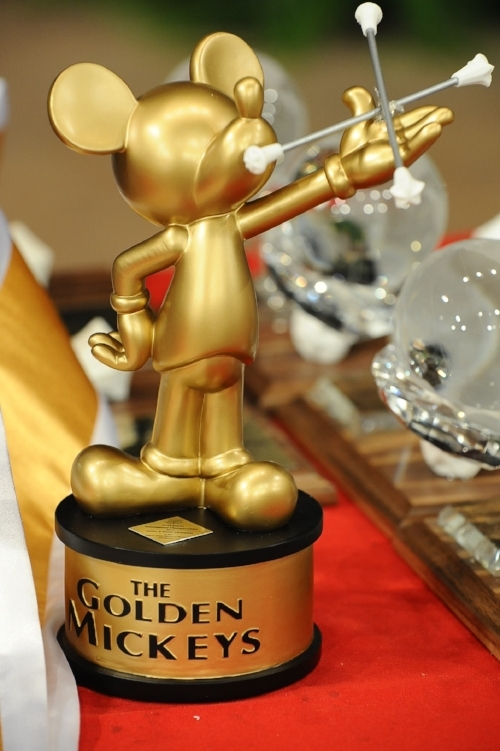 Keep an eye out for the Flashback nomination posts from baton twirlers around the world and join in the fun! At the Australian National Baton Twirling Championships, the nation’s best sport baton twirlers compete for National Championships in individual and group events. Beautiful awards are presented to the national champions and finalists. The Australian National Baton Twirling Championships is an exciting event for beginner and intermediate & Advance athletes, giving these up-and-coming champions the opportunity to experience nationwide competition. The The World Baton Twirling Federation (WBTF) World Championships the premiere event in the sport of baton twirling; the twirling equivalent of the Olympic Games.